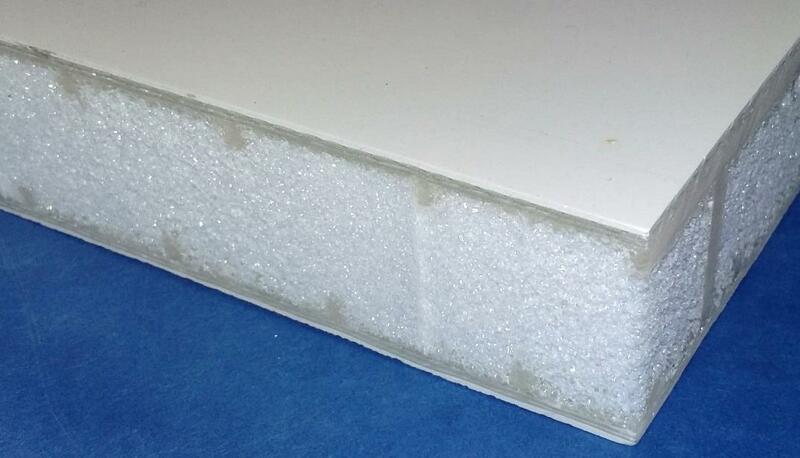 22nd November, 2016 Marseille, France - Sicomin, a leading formulator and supplier of superior, high performance epoxy systems, and 3A Composites Core Materials of Switzerland are pleased to announce a market leading classification for their epoxy resin PET foam sandwich panel tested to EN45545-2. This unified European fire protection standard assesses the performance of components through rigorous flammability, toxicity and smoke density tests and is recognised as the benchmark standard for the rail industry. Sicomin’s SR1125 Infusion epoxy, combined with the SGi128 gel coat system and 3A’s AIREX® T90 structural PET foam, was used to manufacture a 23mm thick GRFP sandwich panel using a vacuum infusion process at 25°C. The component was then tested to evaluate its performance according to the EN45545-2 standard. The combination of Sicomin and 3A Composites products were tested for Class R1 for the manufacture of rail interiors such as ceilings, window frames and side walls and Class R7 for external parts such as body shell, walls and underframes. The foam sandwich panel achieved an overall fire hazard protection level of HL2. 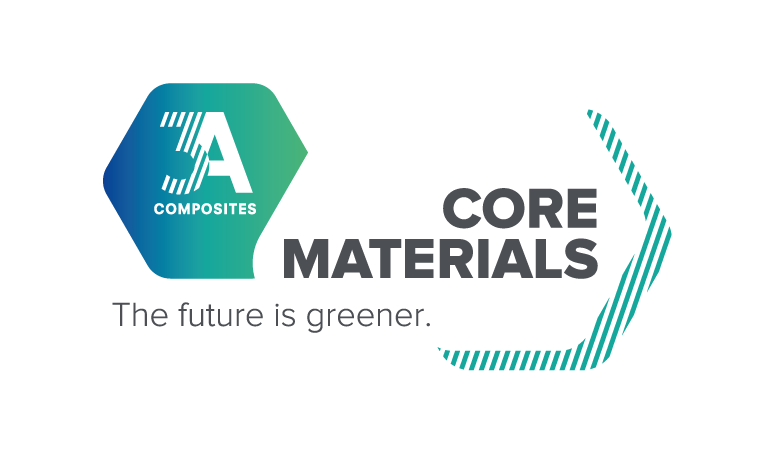 “This is a significant accomplishment for Sicomin and our long standing supply partner, 3A Composites. It is very rewarding to receive verification that our high performance products perform successfully together to achieve exceptional standards in the rail industry”, comments Philippe Marcovich, President of Sicomin. Sicomin and 3A Composites emphasise both companies can now offer rail customers a complete epoxy and core material infusion package with the added benefit and security of the respected EN45545-2 fire safety certification. The panel test results are available on request; please contact marc.denjean@sicomin.com or luana.cavalli@3acomposites.com. SR1125 Infusion – A fire retardant system formulated specifically for infusion. SR1125 is a halogen free system and exhibits no filtration of active fillers by the reinforcement. It can be easily infused at room temperature and gives exceptional fire retardant properties. SGi 128 Gel Coat – A new generation epoxy gel coat (also certified as ASTM E 84 Class A). SGi 128 can be applied as an in mould coating or post applied to a finished part. This hardwearing epoxy gel coat has none of the disadvantages of existing moisture sensitive intumescent coatings and also offers low smoke opacity and toxicity properties. AIREX® T90 – Closed-cell, thermoplastic, recyclable, structural PET rigid foam with excellent fire, smoke, and toxicity (FST) properties. It is suitable for lamination with all types of resins and processes and is easy to thermoform and process mechanically. Curing and post curing at increased temperatures is unproblematic as it is very heat-resistant and does not post expand or outgas. Infused sandwich panels with fire retardant AIREX® T90.100 core and Sicomin SR1125 and SGi128 resin system. Sicomin, a leading formulator and supplier of superior, high performance epoxy systems and advanced composite materials, possess over 30 years of experience. 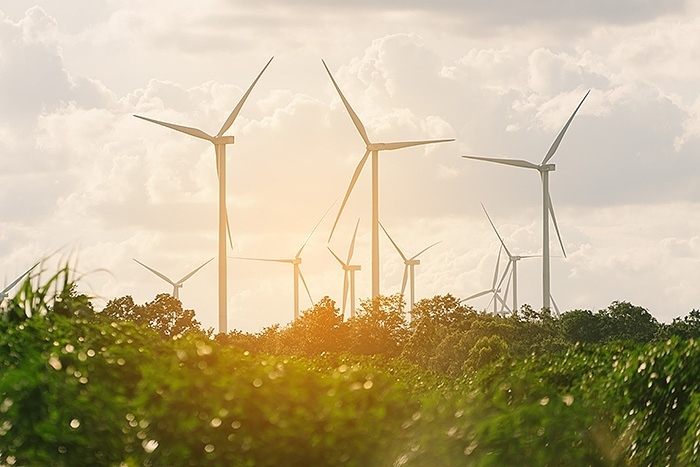 From their facility in Southern France, Sicomin develop the largest portfolio of bespoke, next generation resin systems for the aerospace, defence, marine, renewable energy, sports and civil engineering sectors. 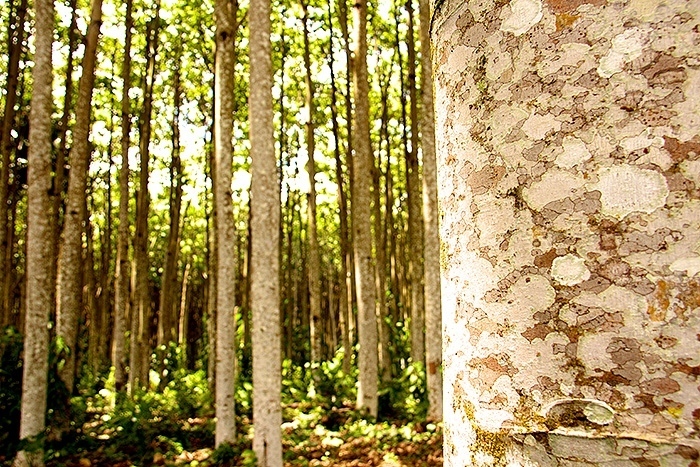 Sicomin also supply an extensive range of core materials, fabric reinforcements, release agents, fillers and consumables. Their high quality formulations are used in a variety of processing techniques including: infusion, RTM, pultrusion, hand lay-up and on-site prepregging.